* Back Design :Zipper , but if you like other , pls contact me. 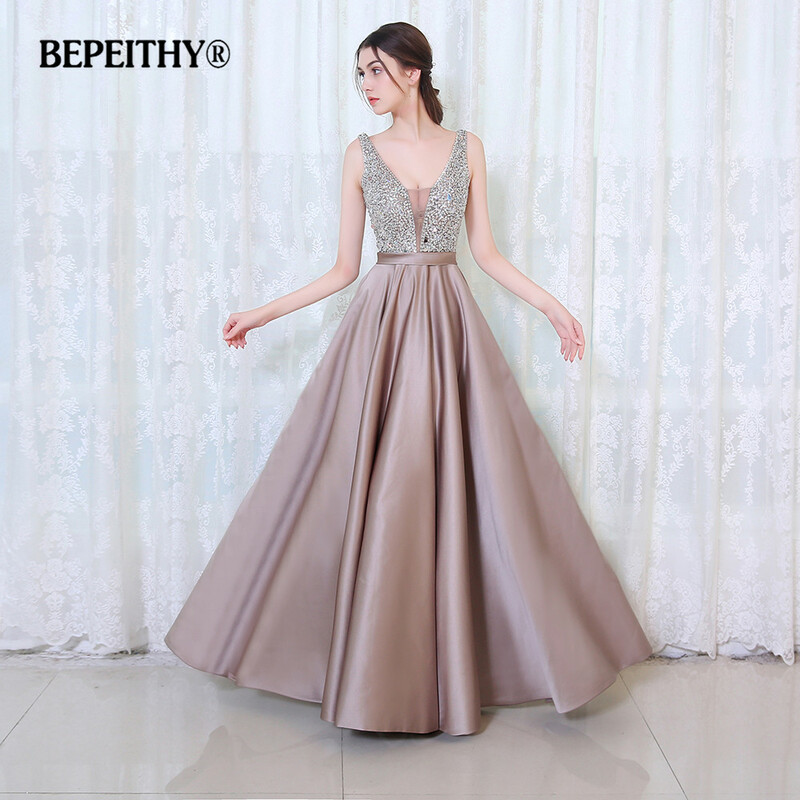 *The Evening Dresses Make you very Gorgeous in Party . 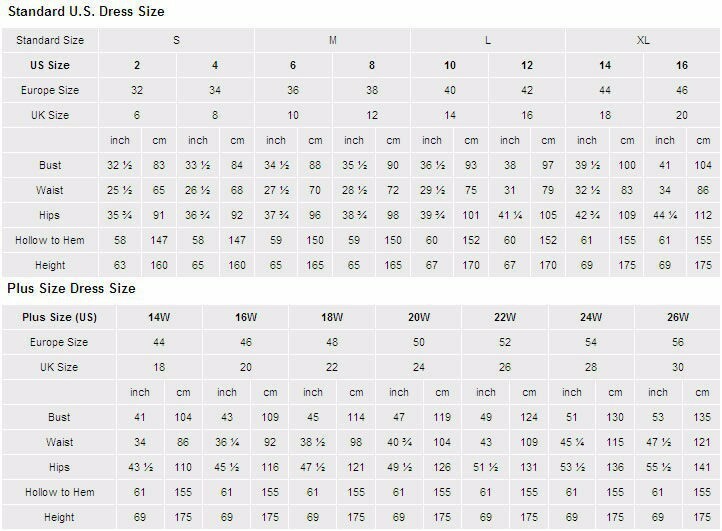 Note:This dress we can make other color,you can choose color number from our color chart and contact with us or leave note in your order,we will custom make for you.Thanks!